It’s been a little while since I’ve posted something for my oddities category – well, I finally came across a story that I thought would qualify. 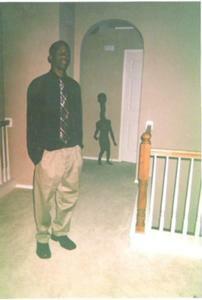 On my addictive journey through StumbleUpon I came across a page of strange photos. (Some posted here) I read through the blog post and it was apparent that most of them were just overlapping photos in the camera, weird angles and shadows that just coincidentally looked like a person and some even obviously photoshopped. I chose the ones that I couldn’t so easily identify as a hoax and brought them here. I also did some more research on a few of them and came across even creepier explanations, which I’ve included. As always, at the end of my oddities posts is a poll I’d love for you to vote on what you think these are. Leave your comments if you have any of your own interesting “oddity” story or what you think some of these are! Shadow people was my first photo. What fascinated me with this one was when I researched it there are some paranormal investigators out there who have a wide variety of explanations. One being that these are inter-dimensional time travelers. (how cool!) Here’s an interview with one paranormal expert that goes into more detail. 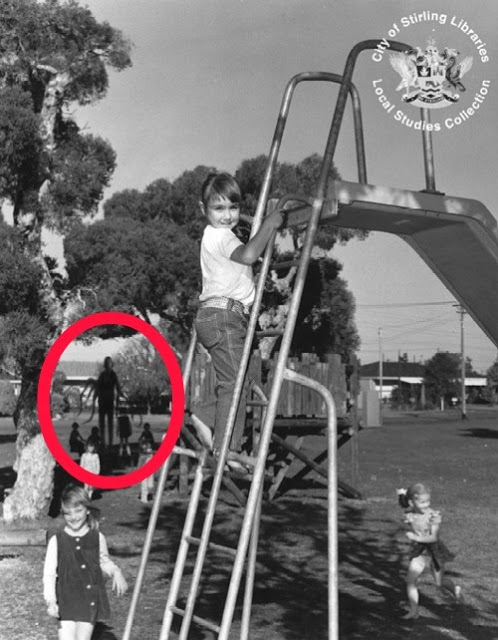 According to the description of this photo, the shadow man has his hand on the shoulder of one of the women (Which you can clearly see) and it goes on to explain that this woman died soon after in a car accident. I’ve been not able to confirm any aspect of this story, but see for yourself. Also, in research of ‘shadow people’ I’ve found that many people describe them as wearing Fedora type hats. 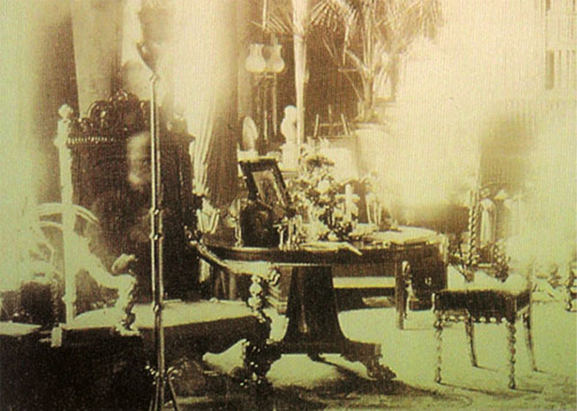 Strange apparitions in photos is nothing new. Here are some that I’ve included for various reasons. 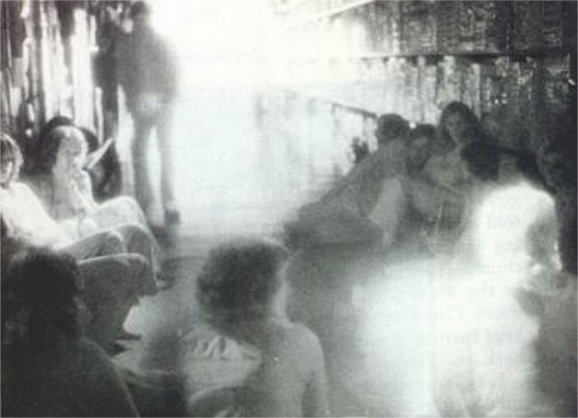 This infra-red photogragh was taken during a paranormal investigation at a Toys R’ Us in Sunnyvale, California. The man leaning against the shelves in the background was not seen with the naked eye. Other shots taken at the same time with high speed film showed no trace of him. I’ll admit, this one gave me chills. Photographed by Tony O’Rahilly at Wem Town Hall in Shropshire, England while it was on fire. There was no one in the building at the time, yet this photo shows a young girl peering out. The photo was examined by Dr. Vernon Harrison, the former president of the Royal Photographic Society. Harrison deemed that the photo had not been tampered with and was therefore genuine. In 1677, a young girl named Jane Churn accidentally set fire to a thatched roof with a candle, setting off a blaze that burned down many of the town’s old timber houses. 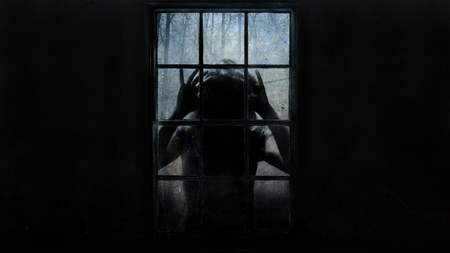 Several people believe that her ghost has haunted the area ever since and witnesses claim to have seen her on a few occasions over the years. 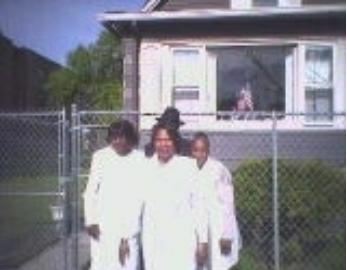 It is generally believed that this ghost is her. And last but not least: This photograph was taken in 1963 by Reverend K. F. Lord at Newby Church in North Yorkshire, England. It has been a controversial photo because it is just too good. The shrouded face and the way it is looking directly into the camera makes it look like it was posed – a clever double exposure. Yet supposedly the photo has been scrutinized by photo experts who say the image is not the result of a double exposure. 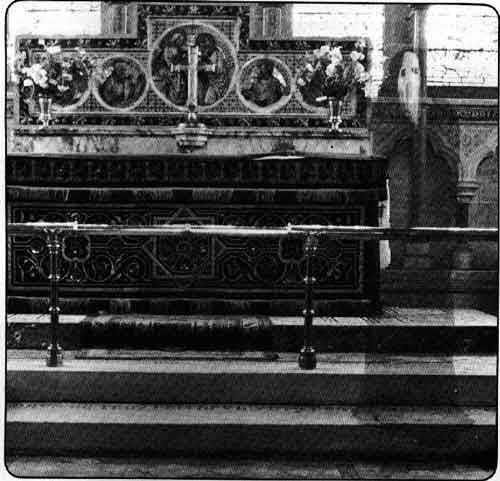 The Reverend Lord has said of the photo that nothing was visible to the naked eye when he took the snapshot of his altar. 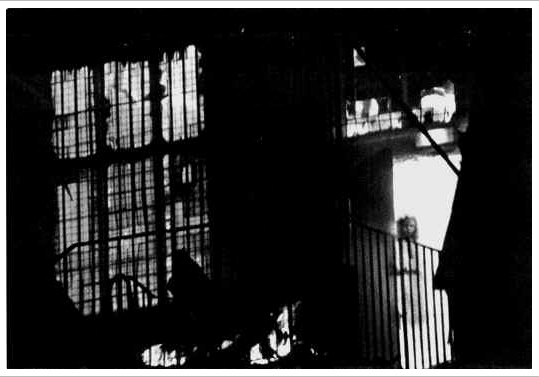 Yet when the film was developed, standing there was this strange cowled figure. The Newby Church was built in 1870 and, as far as anyone knows, did not have a history of ghosts, hauntings or other peculiar phenomena. Those why have carefully analyzed the proportions of the objects in the photo calculated that the specter is about nine feet tall! Please share your thoughts and own experiences in the comments! And don’t forget to subscribe to my blog for up-to-date news on my books, signings, giveaways and more oddities! 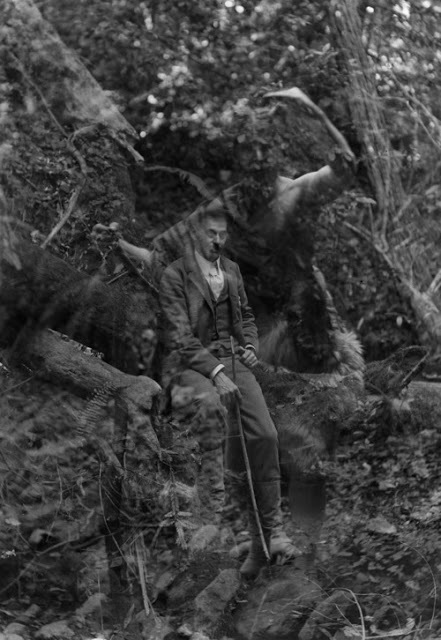 This entry was posted in Oddities & Curiosities and tagged apparitions, bohemian grove, ghost pictures, haunted photos, paranormal, paranormal photography, shadow people, strange ghost photos. Bookmark the permalink.